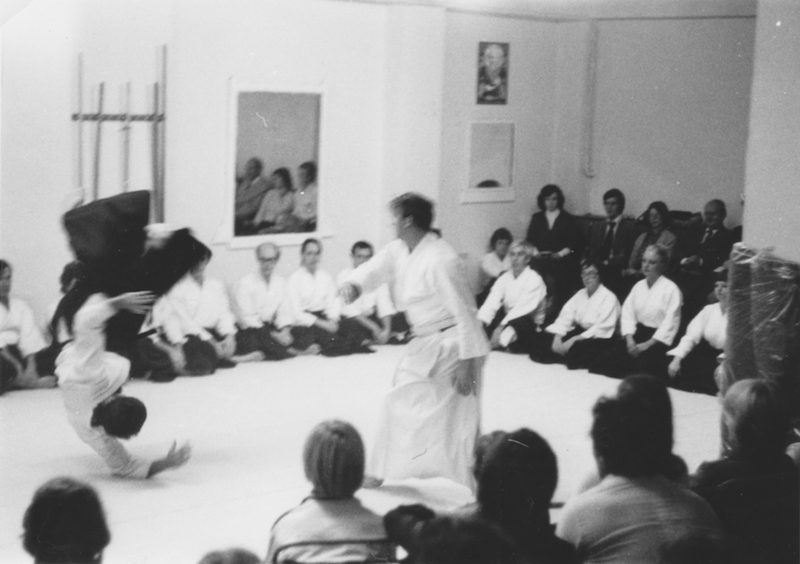 This article discusses Ki Aikido and health. 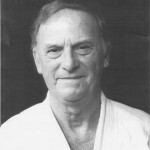 This is the fourth in a series written by Sensei Williams in 1990. Instruction in Ki Development arts teaches one how to combine relaxation with power; gentleness with determination; humility with success; and fairness with self-assertiveness. From the beginning one can show marked improvements in performance in a chosen sport, or any other field of endeavour. One often reads of professional sports players who fail to win championships because it is claimed they have difficulty relaxing and do not have the right mental approach on the big occasion. It is all very well saying this, and this is often true, but such professionals need someone to teach them the meaning of true relaxation - how to calm their minds so they can perform to the best of their ability. Many people today have to be taught how to use their Kl, particularly when the pressure of modern society has eroded this natural ability. Keep fit classes are very popular at the moment but I suspect that most of them only treat the body. These classes may be useful for keeping fit and slimming but they do not teach the art of true relaxation or free one from the effects of stress, as some participants think they do. Stress is one of the ills of modern man and research has shown that it is one of the major causes of disease. It is not difficult to see why this is. When studied, stress or tension is the reflection of the mind and acts as a barrier to the strong flow of Ki which is essential for good health. However, in some cases, it is not easy to teach someone to calm their mind and free them from their ailments. It is also necessary to assist recovery by reinforcing their flow of Ki through therapy. This is another study of Ki - how to help people by giving Ki therapy. 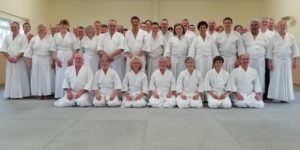 The Ki development arts are taught at clubs affiliated to the Ki Federation of Great Britain. These arts consist of Ki Aikido, Ki Breathing, Ki Meditations, Ki Development and Ki Therapy. Practice in these arts results in a high degree of Mind-Body Co-ordination, frees one from rigidity, physical or mental, and equips one with the ability to live in harmony with others. People of all ages have found great benefit from the practice of Ki when used in their daily life.